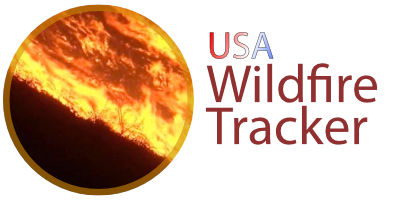 ExtendWeather continues with year around wildfire risks in North America. We will maintain four daily updates of the Haines Index through with movies generated for a five day forecast period based on three hourly time steps. ​Haines, D.A. 1988. 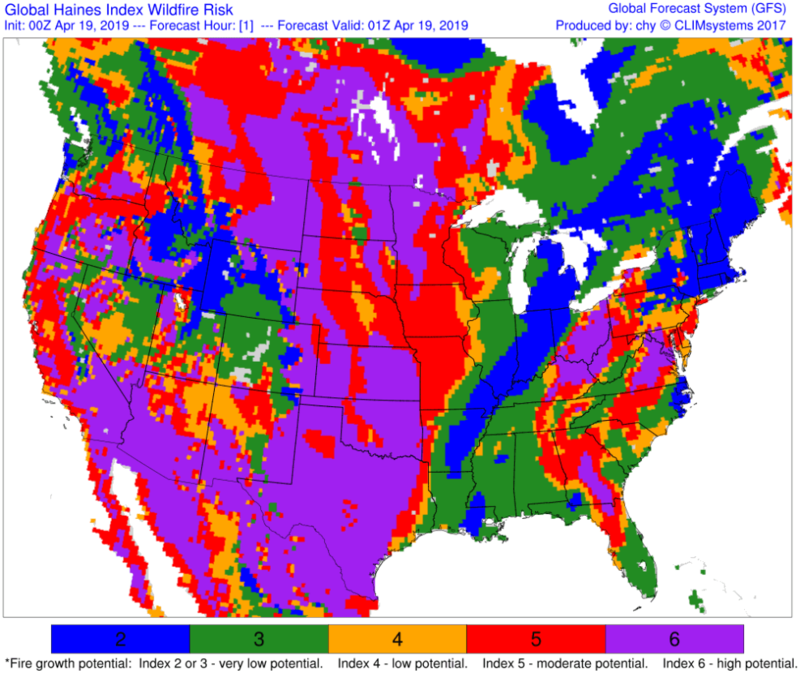 A lower atmospheric severity index for wildland fire. National Weather Digest. Vol 13. No. 2:23-27.